The good people of Penge have spoken once more. 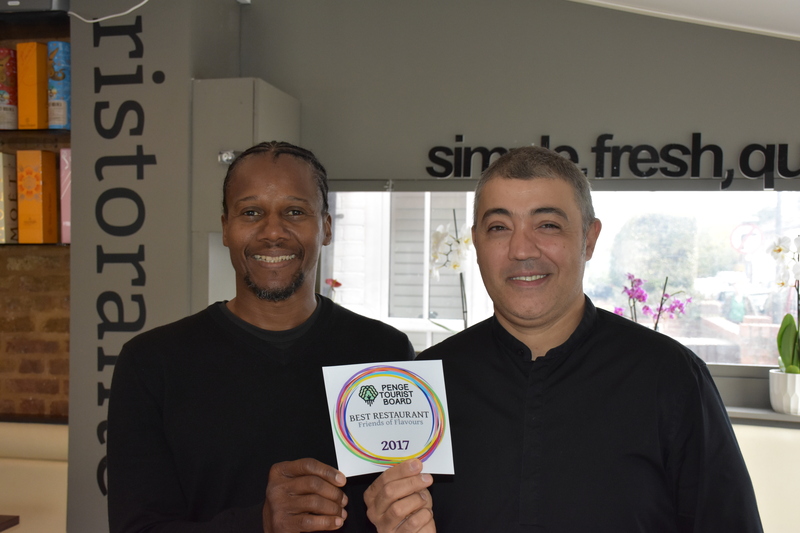 We asked our Facebook and Twitter followers to vote for their favourite SE20 shop, cafe, restaurant, pub and takeaway. And hundreds did just that. So once again, we’re very proud to announce their Picks of Penge. 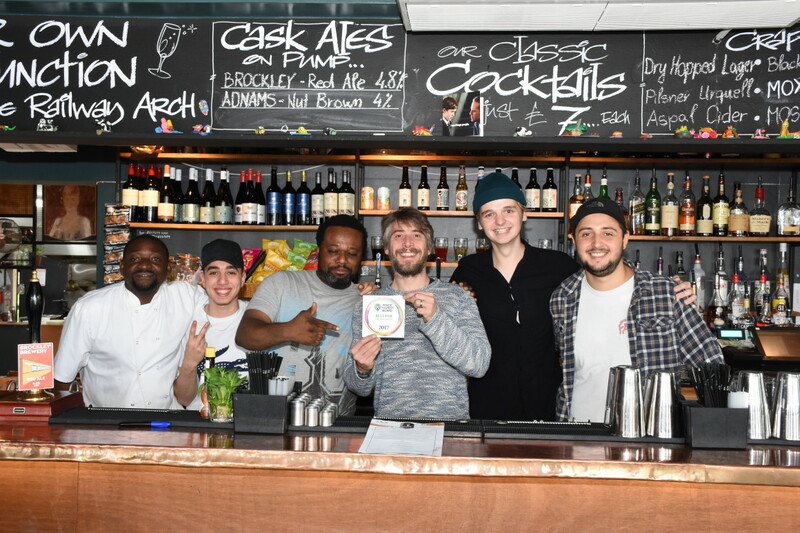 They’ve already won plenty of local awards including Timeout’s best restaurant in Crystal Palace (er, yes, it confused us too) so it was inevitable that this always busy Italian would be a contender for our award. Buon appetito! 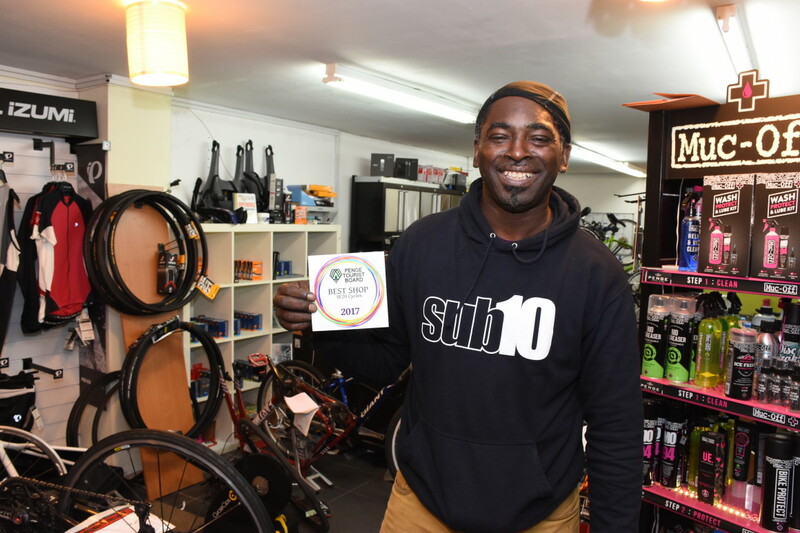 Winnie at SE20 Cycles is a hugely popular member of our community; not just because he runs a great cycle shop in an area that’s bike mad but also because he is so incredibly friendly and helpful. 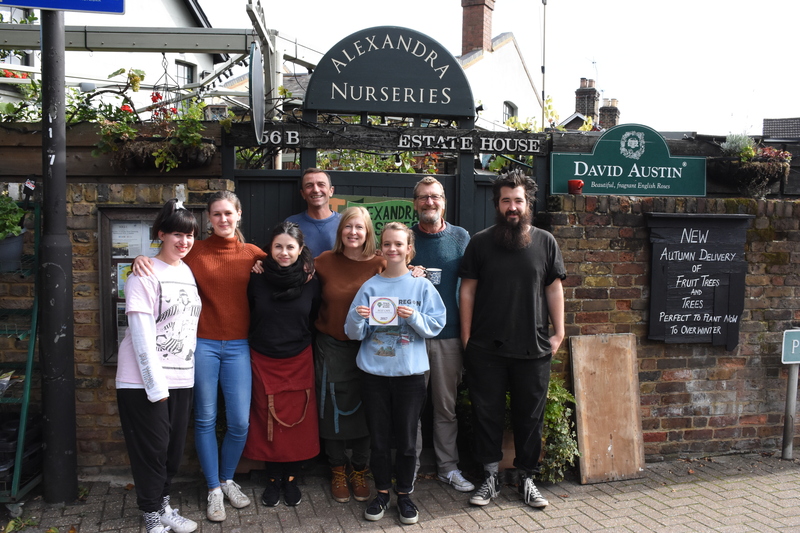 It is the third year running that Parish Lane’s delightful haven for plants, vintage nick nacks, homemade cakes and yummy coffee has won this award, so I think we can safely say they’re doing something right! The Alex, on the edge of the Alexandra Cottages conservation area, was a shutdown derelict eyesore for years until Jozef took a gamble and re- opened it six months ago as a brilliant go-to place to sample craft beers, delicious meals and tasty cocktails. 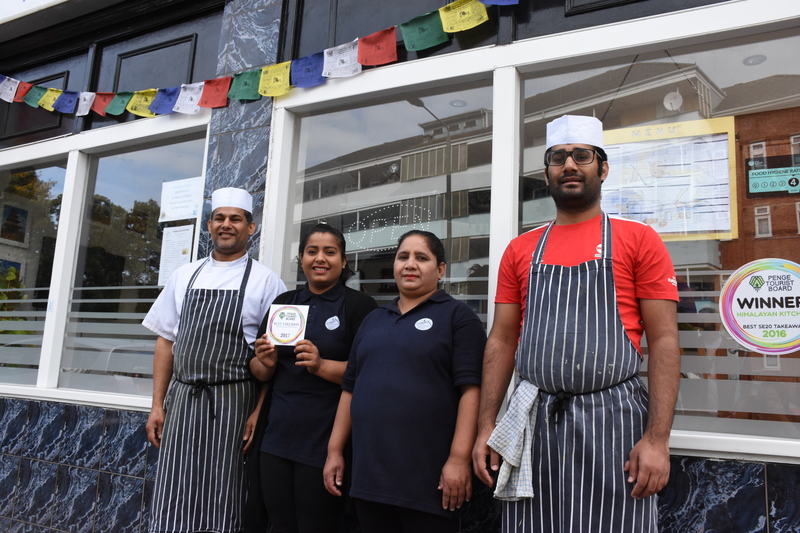 Just a few yards from the Alex pub and the Nurseries cafe, you’ll find South London’s finest Nepalese nosh served up by the loveliest of families. 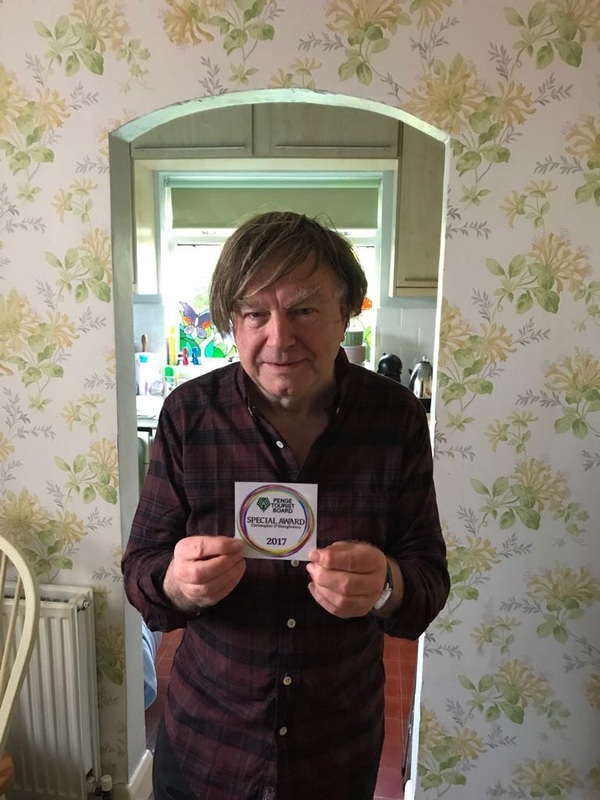 And finally… In recognition of his incredible work organising the Penge Festival, funding for the Lennard Road victims memorial bench and the forthcoming plaques for the Penge Heritage Trail, the Penge Tourist Board have awarded a special community award to Christopher O’Shaughnessy. Thanks Chris for your total commitment to Penge. Always singing Penge’s praises – and wear my PTB bag with pride. I will be sharing this post with my friends so they know it’s not just me that thinks we have some of the best places to be. Glad for Winston and the Bike shop -a man doing what he wanted to do. Glad that the Alex is on the go, and has shot to the top spot like a meteor. Sure the Bluebelle should have come top, and will google where the Nepali place is -”a few yards from the Alex”… as I have not been back for a few months. I wonder if Chris O’Shaughnessy would not like an award for his own literary endeavours? Also -it might be good to reward the shop/café etc which initiated Penge’s upward movement. And -the Spanish place on the way to Clock House never seems to get a mention. Just off the cuff thoughts. Hi Edward. Where do you mean for the place/shop that initiated the upward movement? Sadly even though Kent House is far nearer to Penge than Beckenham High St, the Spanish place is in BR3, so not a contender. We are a SE20 site and our poll reflects that.